With current trends leaning toward improving the quality of life for all creatures living on our great planet, we at Acoustics First® feel that we can contribute to this in our own small way. 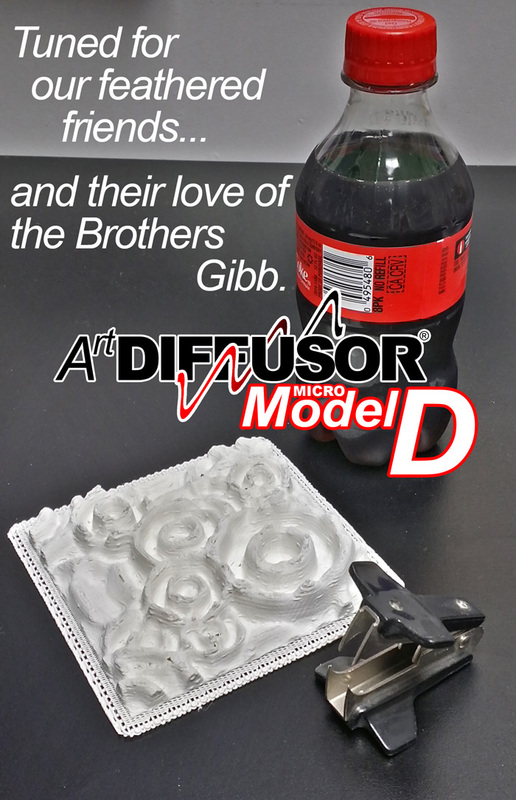 So we proudly introduce, the ArtDiffusor® – Micro Model D! Birds are very musical creatures, in the past, while Beaker was listening to the Bee Gees, he was bombarded with harsh specular reflections and flutter echos, it was a tragedy – but no longer. 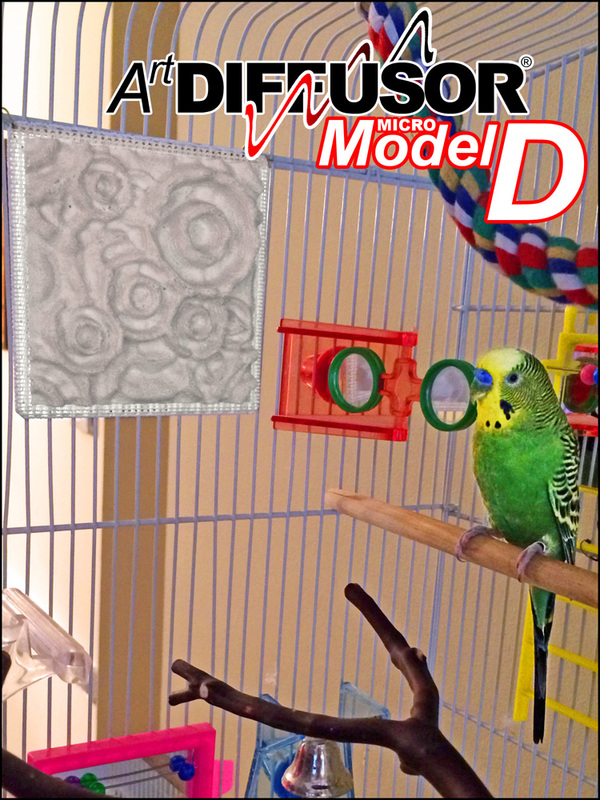 Harsh acoustic environments are not for the birds… The ArtDiffusor®- Micro Model D… is. This entry was posted on April 1, 2016, 9:46 am and is filed under Articles, Press Release, Uncategorized. You can follow any responses to this entry through RSS 2.0. Responses are currently closed, but you can trackback from your own site.